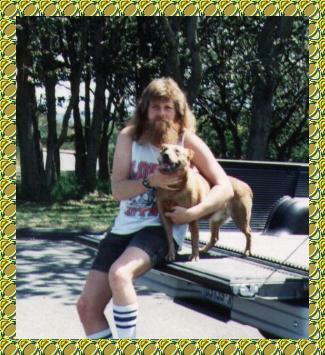 Curtis in 1993 with his dog Pumpkin! 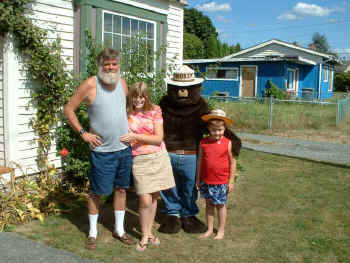 Summer of 2005 picture of Curtis, Arielle, Noah, and Smokey Bear! 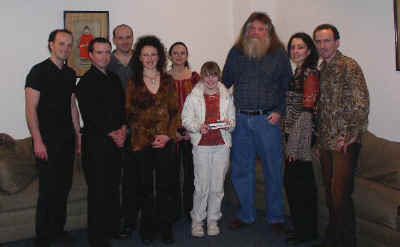 Curtis and Arielle with Leahy on February 27th, 2004. The brother and sister band of Leahy. Sometimes seen on PBS. Go see them in concert! 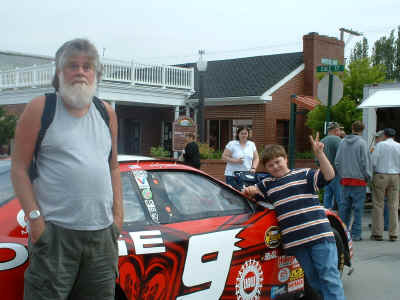 Curtis and Noah with Kasey Kahne's race car, July 25th, 2008. 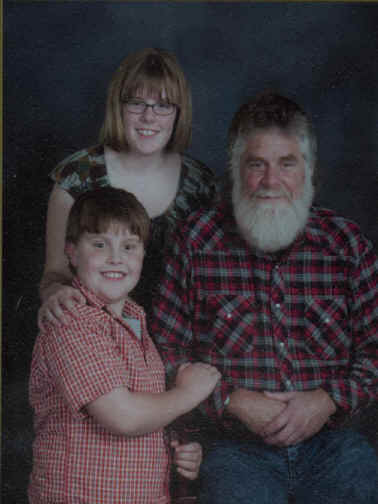 Curtis has been legally blind since late 96, and totally blind since 98. 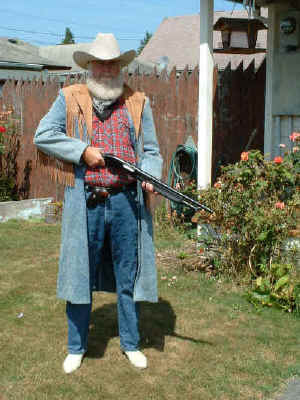 And yes, Curtis did design this website while totally blind! Get your FREE Theophilos Bible Software HERE! Need new screens for windows or doors?